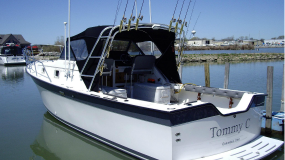 Our 30-foot Luhrs Custom Sport Fisherman is the ultimate in fishing machines. 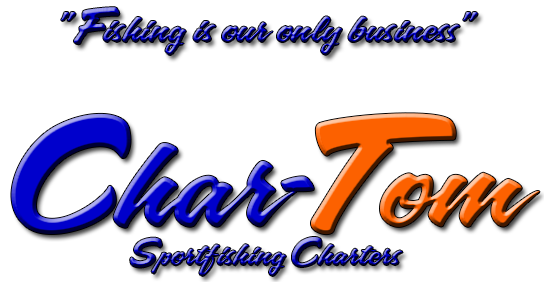 Is equipped with the latest state-of-the-art electronics and safety equipment exceeding U.S. Coast Guard requirements. 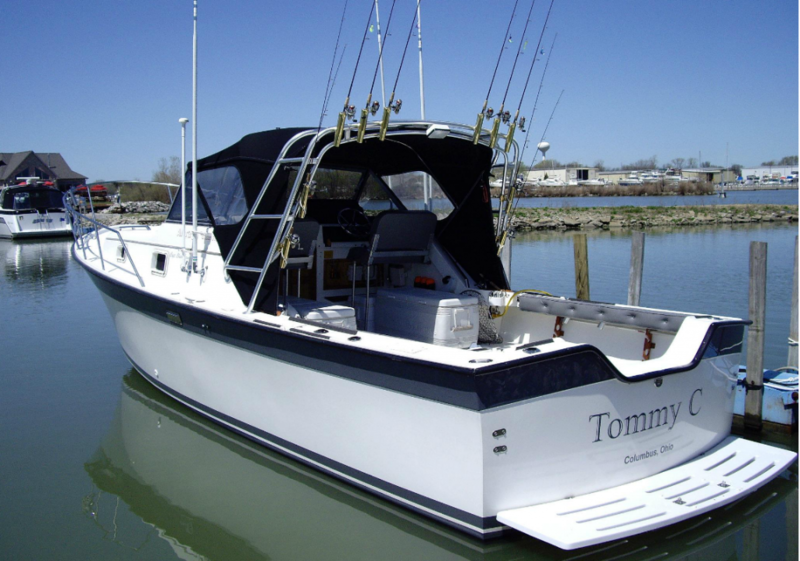 The Tommy C is a New England Lobster Yacht type vessel designed for the fishing comfort of anglers and crew alike. 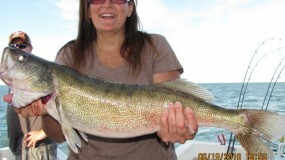 Its oversized deck can easily accommodate six anglers and crew. For your convenience a first mate is onboard daily. 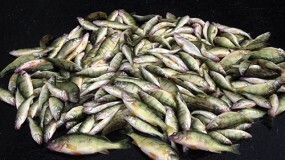 By following major schools of fish, the Tommy C puts you in the most productive areas possible throughout the season. 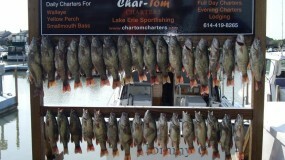 The result is a higher yield in limit catches daily and of course, happier Lake Erie anglers. 4 boats to serve customers. Tommy C-3 and Tommy C-4.